The much hyped Galaxy Note 8 is finally dropping tonight. Are You Ready for the Next Big Thing? The Note 8 is going to feature some impressive features according to the leaks so far, so stay hyped. 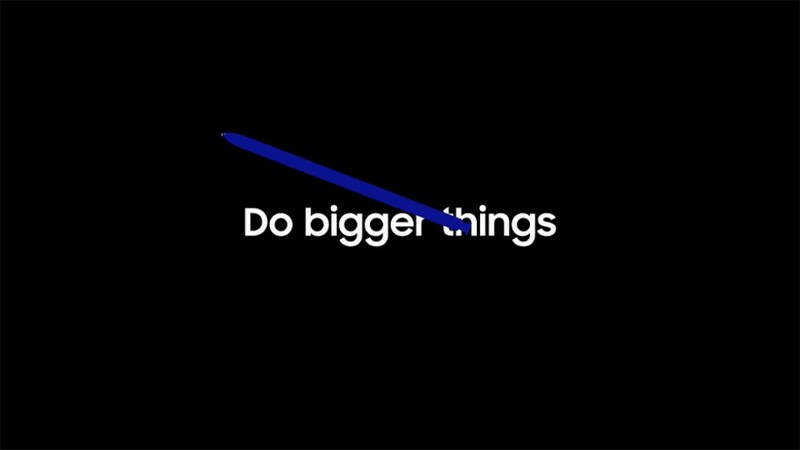 Samsung will unveil the Galaxy Note 8 in an Unpacked event at 4pm BST on Wednesday 23 August. Samsung will be Live Streaming it worldwide as well, so Enjoy the Live Stream. Learn everything you need to know about the all new Galaxy Note 8.